It’s finally happened. Apple has finally been knocked off the number one spot, at least as far as smartphones are concerned. According to recent reports, Samsung saw shipments of smartphones skyrocket over this same time last year, allowing the company to surpass Apple in worldwide mobile phone shipments. At the same time, Nokia saw its share drop significantly. Samsung’s share in the global mobile phone market increased from 12.2% in the first quarter of 2011 to an astounding 30.6% in the first quarter of 2012. But just because it lost the number one spot doesn’t mean that Apple didn’t increase as well. 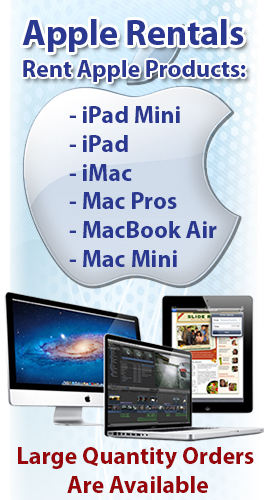 The Cupertino company saw its share increase from an 18.1% share (2011) to a 24.1% share (2012). 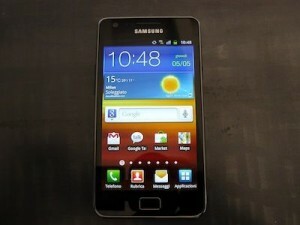 Samsung’s growth is stemming from the company’s very successful Galaxy devices, as well as some other products. “Samsung’s global smartphone shipments rose 253% annually…as demand surged for its popular Galaxy models such as the Note, S2 and Y,” Strategy Analytics noted. Unfortunately, all this good news for Samsung and Apple means bad news for Nokia, who saw its shares drop heavily from 23.5% in the first quarter of 2011 to 8.2% in the first quarter of 2012. The good news here for Apple is that they manage to remain near the top despite only having two smartphones, the iPhone 4 and iPhone 4S, on the market. Samsung, on the other hand, has a lot of different options for customers to choose from, which means that there is a greater chance for people to find a phone that fits them the best. I feel like as soon as the iPhone 5 drops, Apple will be right back on top. ChangeWave recently released some new data that revealed that 56% of the people that were polled that plan on buying a smartphone in the next 3 months have decided that they will choose to go with Apple’s newest handheld, the iPhone 4S. This is a 2% increase from the 54% who planned to buy an iPhone 4S in the poll that ChangeWave conducted back in December. Apple has gained some substantial ground in the last three months while the company’s main rival, Samsung, remained at a constant 13% of consumers who said that they would pick a smartphone from Samsung. Motorola, on the other hand, saw a 1% decrease which drops them to 6%. Third place goes to HTC, which also stayed stagnant at 3% while BlackBerry managed to to increase 3% in the March survey. 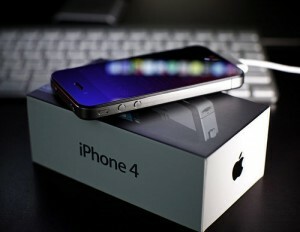 The iPhone 4S saw an increase in demand in March when the device was the second-highest share ever tracked by ChangeWave. Consumer demand for the iPhone only saw higher numbers in a poll conducted back in September, just before the device was actually officially announced. ChangeWave also released a survey back in December that found that the early purchasers of the iPhone 4S were generally happy with their purchase of the device. A total of 96% indicated that they were satsified. The iPhone 4 saw higher numbers with 93% indicating that they were satisfied after they received their device. Apple’s most successful smartphone to ever launch was the iPhone 4S, which allowed Apple to have a record quarter in the holiday season of 2011. During that three month season, Apple sold an astounding 37 million iPhones with the high-end iPhone 4S being the absolute most popular device. What say you? Do you have an iPhone 4S? If you do, are you happy with it? Do you plan on buying an iPhone 4S in the next three months or are you holding out for the eventual release of the iPhone 5? I know one thing, if I decide to upgrade to an Apple smartphone, I will be waiting for the iPhone 5. There’s nothing worse than getting a brand new phone only to have the next installment coming out two months later.